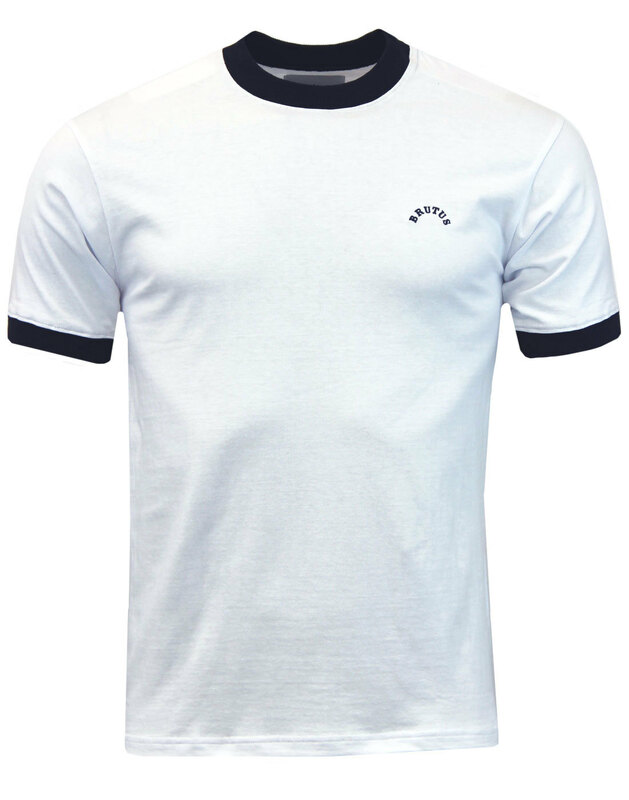 Brutus Men's Retro Ringer T-shirt in white. Inspired by Vintage 1970's football strips with a touch of Northern Soul nostalgia thrown in for good measure. 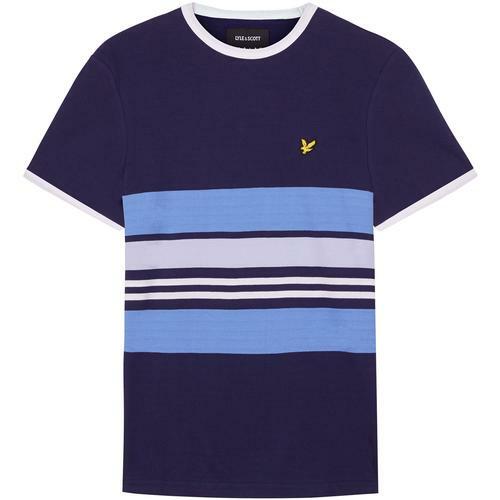 This Brutus ringer Tee features contrast navy trims and iconic signature embroidery to chest. Soft jersey cotton fabric complimented by ribbed trims. A surefire casual Indie masterpiece and a classic Retro summer style! 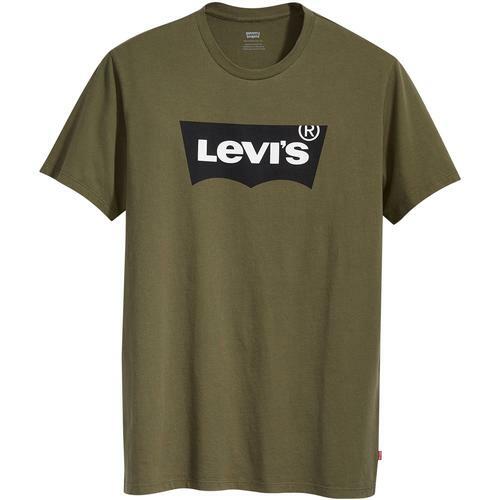 The Brutus Men's Retro Ringer T-shirt goes great with denim jeans, lightweight Mod jacket and trainers. 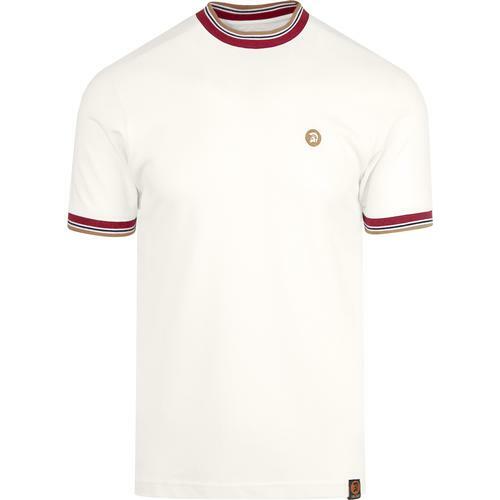 - Brutus men's retro jersey ringer t-shirt in white. - Contrast navy ribbed ringer trims to crew neck and cuffs. - Contrast navy Brutus embroidered sign off to chest. 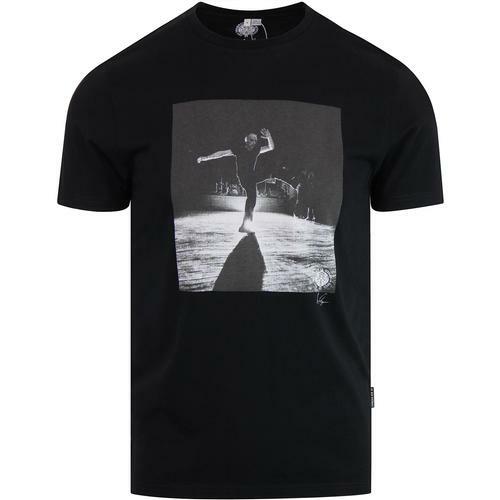 - SKU: RINT-102 Brutus Ringer T-shirt.